It's just hard to believe the ultra amplification power of this professional broadcast quality shotgun mic. 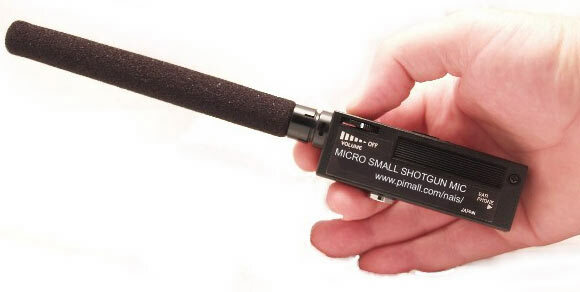 It's the worlds smallest yet has really amazing sound pull. 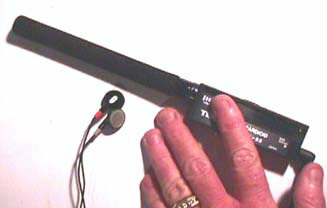 The unit is a highly directional sound-locating microphone equipment with an internal high quality amplifier and earphone monitoring system. you to isolate and pick-up distant sounds such as bird calls. Power supply uses a standard UM-4 battery with easy replacement. Mounting hardware for use with binoculars or video cameras. wind shield, inner-ear phones and battery.